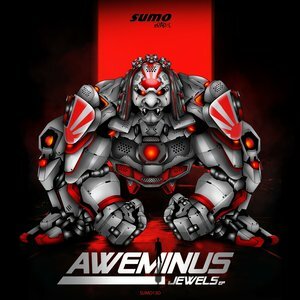 Sumo Beatz are definitely one of those underrated labels that surely deserve more attention. 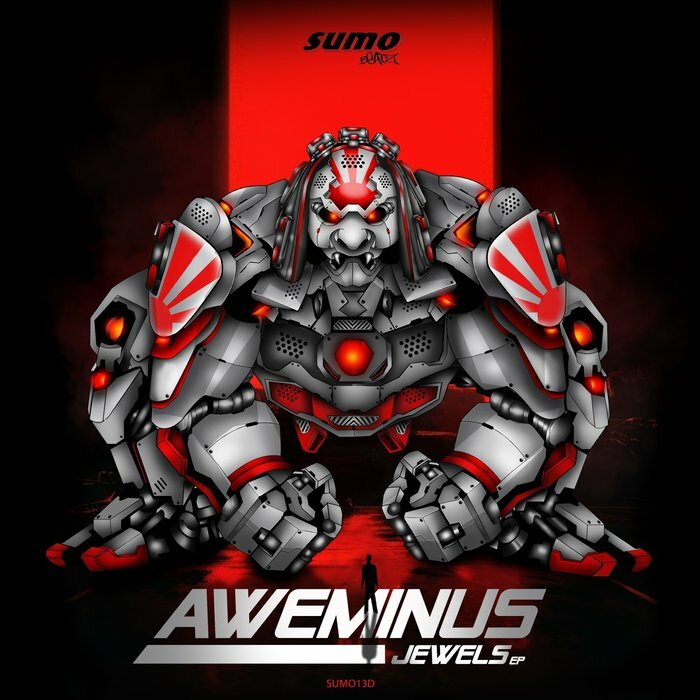 Their latest release comes from Aweminus and his Jewels EP, a full-throttled, dancefloor orientated run through some of the freshest jump-up D&B around at the moment. The best is 'Crunk Junk', a grating amalgamation of bass synths and snapping drum hooks that powers on and on and on, simply not stopping the whole way and dragging you along for the ride with it. The title track is murkier and darker, yet more jagged synths that knife you in the back as they walk past. Big EP.